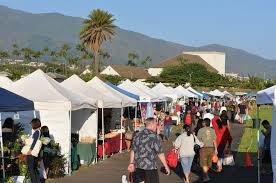 Join us at the Kahului swap meet! Meet Steve, get a massage and learn about our approach to wellness. We provide outstanding injury treatment for residents and visitors of Maui. Sports massage, couples massage and specialized massages, we are mobile, or come to our massage hale.